1. Linear Motion Mud Cleaner Unit (LMMCU) shall be new & of recent manufacture (not older than one year on the date of shipment/inspection whichever is later). 2 Any item not included in the specification and considered as necessary insurance for ensuring the operation of the mud cleaner shall be included in the supply list & quoted separately in the offer. 3 The details of repair procedure & standard recommended practices to be incorporated in O & M Manual. 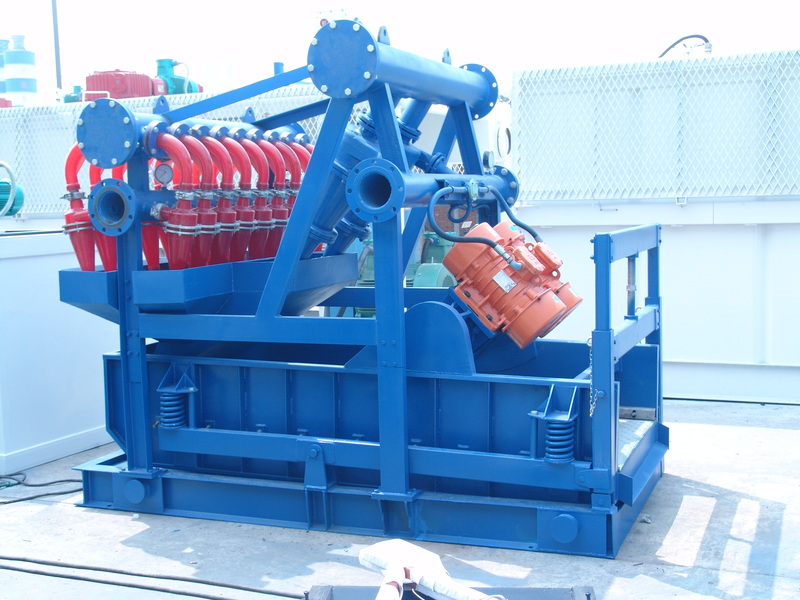 5 Manufacturer to ensure that mud cleaner shall have minimum of 10 years design life under specified operating conditions. Matching shale shaker of the mud cleaner should be linear motion shaker. I’ve been surfing on-line more than 3 hours nowadays, but I by no means found any fascinating article like yours. It is pretty worth sufficient for me. Personally, if all web owners and bloggers made just right content as you probably did, the internet can be a lot more useful than ever before.